The America's Cup Superyacht Regatta isn't really much of a regatta -- only a few boats racing. But with Hank Easom providing local knowledge on Adele, I couldn't miss the opportunity to photograph this event. 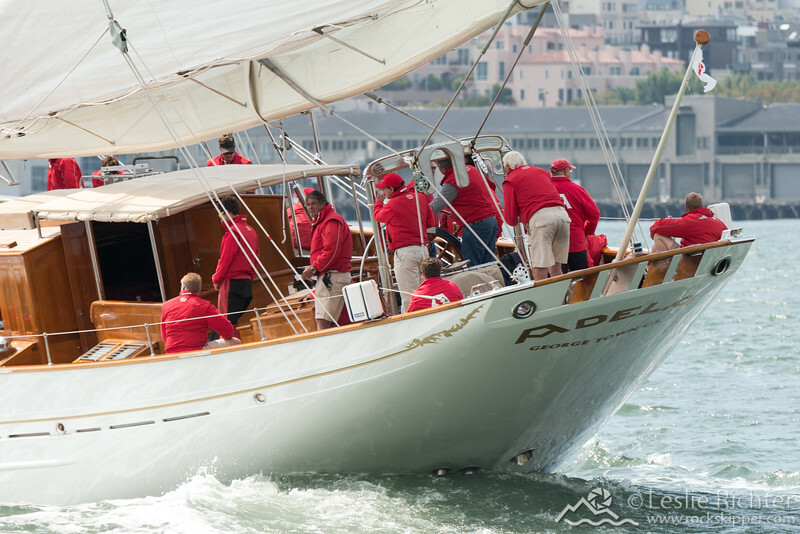 There are a few images here from the first day of racing, 9 September 13, but the majority are from the second race day, 11 September 13, a mostly gray day on the bay.